Today Rheumatoid Arthritis Warrior celebrates its 6 month birthday. 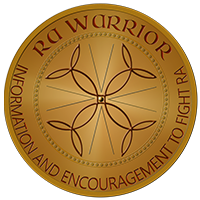 The work of RA Warrior has brought me more surprises and blessings than I can explain in a single blog post. The fatigue, hand pain, and weakness of RA have made writing a blog unique challenge. And yet those symptoms of Rheumatoid Arthritis in my own life are also what make this blog possible. Research and writing have always been fun for me. I remember in seventh grade getting a C on a perfect paper because Mr. M said that no twelve year old could have written that without help. I whimpered. I was always a social butterfly, but RA made me extremely private. If you don’t know why, you might read this blog post: The Use It or Lose It Approach to Rheumatoid Arthritis. Anyway, blogging was the perfect solution to that problem. In part, my search for answers about Rheumatoid Arthritis symptoms, arthritis treatments, or arthritis facts for survival lead me here. And then there was my broken heart. Whenever I’d read forum comments or personal stories, I’d wish I could do something to make a difference. I have Rheumatoid Arthritis, the unrelenting kind. So, I am always in pain. I know it’s not polite to say that. However, it is the truth which with I live and I would really like it if others could acknowledge that reality. I have to just sigh when I’m told to “feel better soon.” So far, I haven’t felt better for 5 minutes – it’s been almost 4 years. 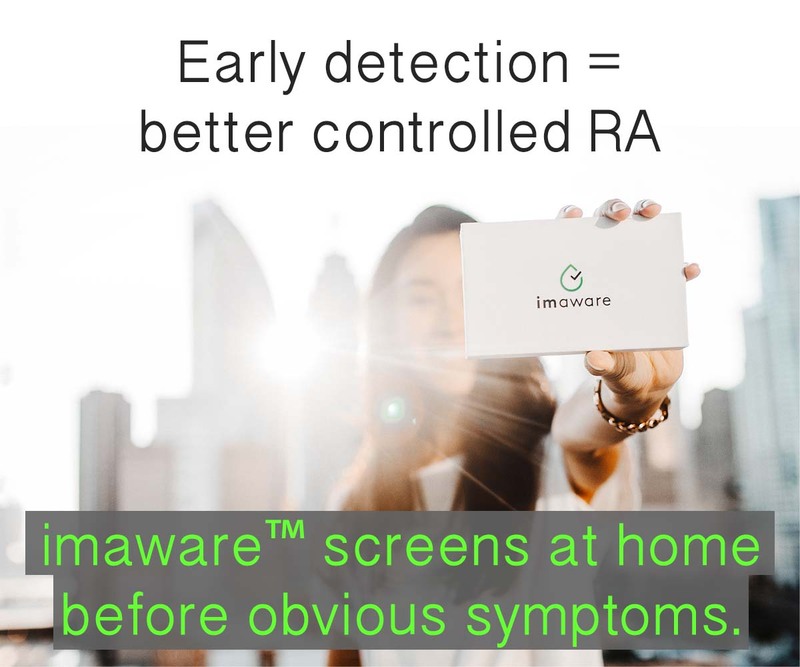 As I explained in a recent post, writing an RA blog hasn’t cured many problems that are caused by Rheumatoid Arthritis. In addition to the RA itself, I still have problems with people who are what I now call “RA atheists.” RA atheists do not believe that Rheumatoid Arthritis is as bad as we claim it is. Just this week in church, a man reached out to shake hands. I moved toward him. But, I was not close enough to him yet and he only grabbed hold of my fingers. Then he squeezed hard, lovingly crushing all four fingers. Since I didn’t have time to brace myself, I yelped in pain. A woman who I know well was standing right next to us. I gave up trying to get her to believe in my RA a couple of years ago. She looked disapprovingly and said sardonically, “You are alright, aren’t you?” I said, “No, not yet.” Today, I can laugh, but then I wanted to run-hobble out of the church. Soon, I’ll announce the launch of my spicy RA Warrior newsletter. You can sign up early in the sidebar. And pass it on. Link to this blog from your own blog or website. We moved from the Blogger domain 2 months ago, so old links needs to be updated. Recommend this site to others by posting links through social media like Facebook, Twitter, and Stumble. This needs to be done on a regular basis. Submit your Onset Story and RA Kitchen tips / recipes /RA-healthy eating strategies. Follow the links for instructions. Subscribe by email or RSS so that you won’t miss anything. The little orange & brown button on the sidebar says, “Subscribe.” The blog will be delivered to your computer. Use the new Email gadget below the post to email posts to friends. My own life will never be the same because of this blog. Many of you have become valuable allies in the war against Rheumatoid Arthritis. I am grateful that we stand side by side, refreshing each other for each new round of the fight. To Tell the Truth: Will the Real Rheumatoid Arthritis Please Stand Up? Happy BD RAWarrior! Keep up the gr8 work. I so enjoy the blogs! You’ve only been doing this six months? I love this blog and find it so imformative. Thank you for all you do. Happy Birthday! I love what you do here Kelly, thank you. Happy Birthday – keep good work…. I look forward to reading what you, my new friend, has written every day. You are doing a great job and I appreciate you for many reasons. 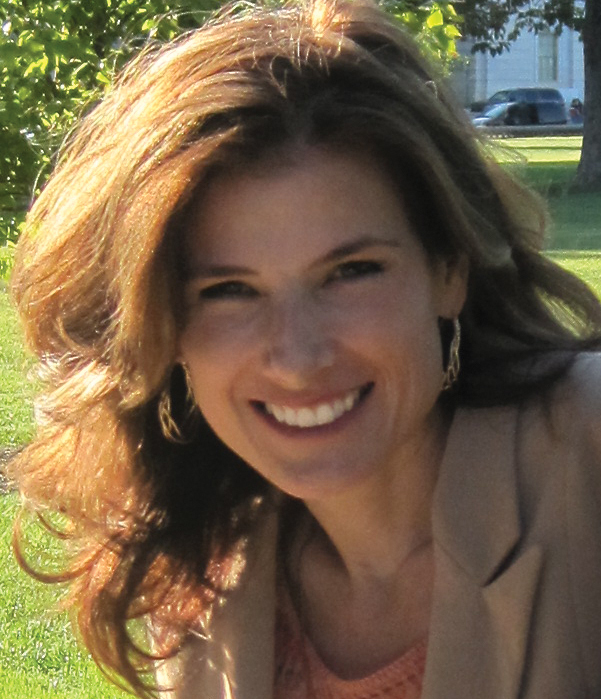 Kelly, your blog made me all teary-eyed! The fight that you have fought to get to this place in your life is amazing and so difficult and every day is a struggle but I thank you so much for taking us along on your journey and reminding us all every day that we are not alone, that we walk this journey together. 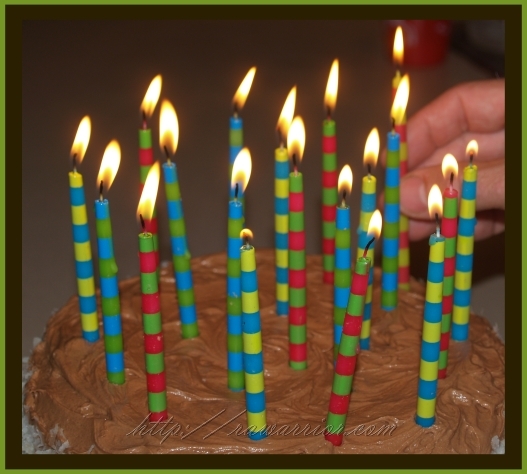 Happy 6 month blogaversary! Kelly, you have done an amazing job in just six short months! I look forward to your newsletter. Keep up the good work. Viesta, the best thing to do right now would be to post the question as a discussion topic on the Facebook page. Then, I can send out a post on FB asking folks to respond. I appreciate you always putting your comments here on the website where more people can see them, but I don’t have a forum set up yet for discussion topics. Its hopeless to try explaining to pple what RA is, i found that when you say Rheumatoid, they seem to be interested til they hear Arthritis then you can actually read their mind. “O its not so bad if its just arthritis” then they not interested anymore. You dont look sick, but no one know the battle you fighting cause you are in constant pain.